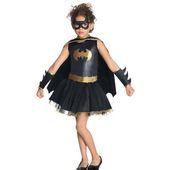 Kids Batgirl costume includes a hooded jumpsuit with attached wings and a belt. 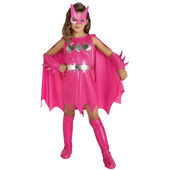 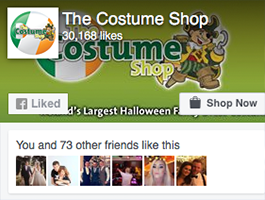 Costume also includes a pair of gauntlets. 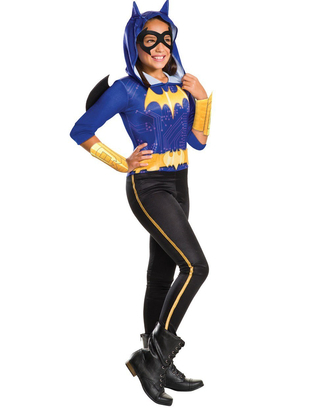 To complete the look a Batgirl mask is also included.